The IEEE European Test Symposium (ETS) is Europe’s premier forum dedicated to presenting and discussing scientific results, emerging ideas, applications, hot topics and new trends in the area of electronic-based circuits and system testing, reliability, security and validation. 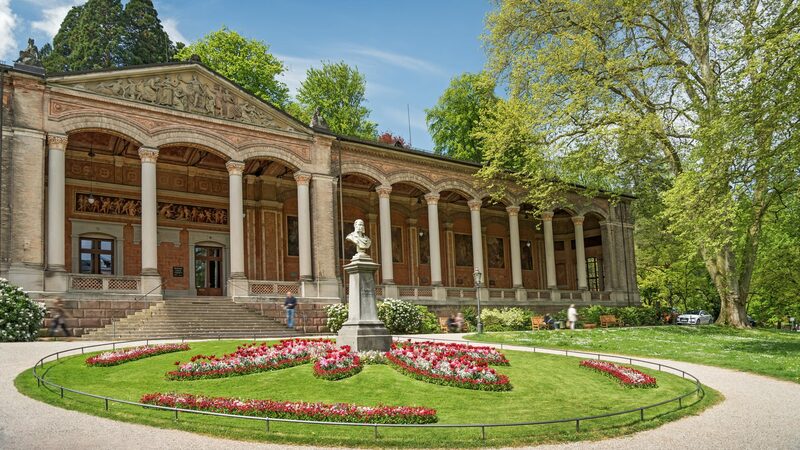 In 2019, ETS will take place in the Congress Center in Baden Baden. It is organized by the Karlsruhe Institute of Technology (KIT), which co-sponsors the event jointly with the IEEE Council on Electronic Design Automation (CEDA). In addition to scientific paper submissions, this year ETS also offers an embedded workshop dedicated to work in progress and case studies as well as a PhD forum. The special track on Emerging Test Strategies (ETS2) will again focus on upcoming problems and ideas in an industrial context. A Test Spring School will be organized in conjunction with ETS’19. Heavily discounted student registration rate: The organizing committee of ETS’19 is proud to offer extremely low rates for student participation. The student registration rate is reduced to less than half of previous years’ rate. The advanced IEEE member student rate is only €150. Bundle TSS and ETS rates for student participants: With the help of sponsors for TSS, we are able to provide a very low rate for the students to attend both TSS and ETS events. The bundle registration rate is as low as €400 for students attending both TSS and ETS. Embedded Workshop: The ETS embedded workshop provides a forum for work in progress as well as for case studies. Workshop sessions are characterized by an intensive interaction with the audience and lively discussions. Prospective presenters are invited to submit an extended abstracts of 2 – 4 pages. PhD forum: The PhD forum provides an excellent opportunity for PhD students to present their ongoing work and get feedback from experts in the field. The forum will be organized as a special poster session in an attractive time slot.